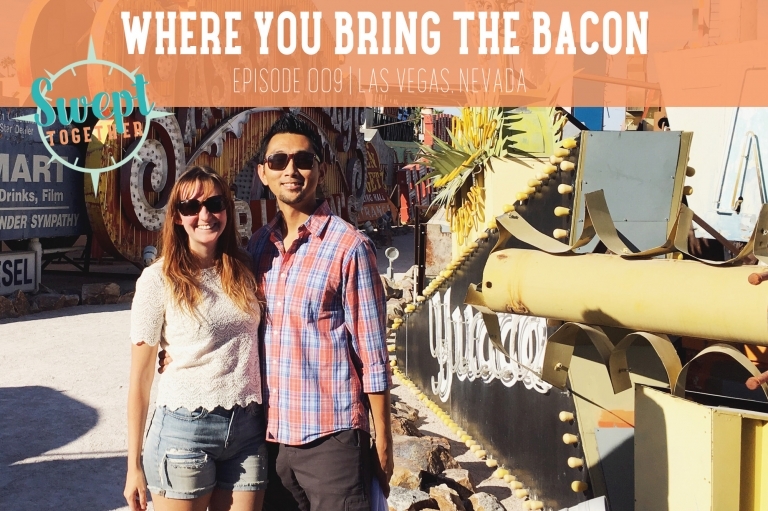 On today’s episode, we’re talking about our annual Vegas shenanigans, the Asian glow, how we budget for travel, + Christian’s love of spreadsheets. How do you + your partner split your finances? Do you have any sort of budgeting system in place? Is your attitude towards finances proactive or reactive? If you liked our episode and are interested in YNAB, please use our link so we both get free months of it together!